Your classes and textbooks will skip them. Sounds counter-intuitive when you’re out to speak Hebrew like a natural but that’s why we’re here. 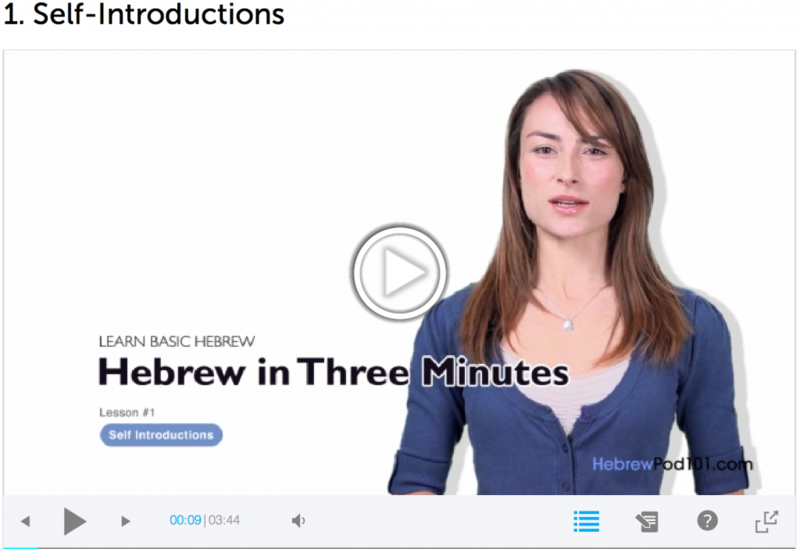 Here are the top 10 Hebrew conversational phrases you might want to brush up on. This just the first part and there’ll be more to come. Before you start, be aware that phrases differ depending on if you’re male or female and also on the gender of the person you’re speaking to. But no worries, these conversational Hebrew phrases and questions are easy. This is a very casual way of saying thank you or thanks in Hebrew. Use it with your friends and family. But, there are a few more variations of “thank you” and they’re different depending on your gender. Now that you can say thanks, you’ll need a “you’re welcome.” It only makes sense. There are some other variations you can use as well. You know what, we may as well cover all the necessary Hebrew greetings in one shot! What are the greetings you need to know? Here’s how you say hello, hi, bye in Hebrew. It’s pretty much shalom and shalom. It literally means “peaceful shabbat” – and Shabbat is basically a day of rest (from Friday evening to Saturday evening) and is considered a Holy Day. 4. Where is the bathroom? – Eifo Hanuchiyut? – איפה הנוחיות? We can’t skip questions. There are some really important Hebrew questions you need to know. Especially when it’s time to use the toilet. Eifo Hanuchiyut? 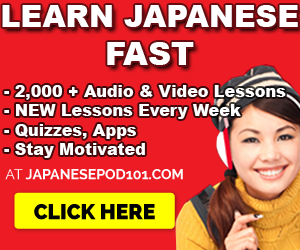 is a very formal question and is your best bet as a learner. Here are a few more examples on how you can ask to use the bathroom in Hebrew…. May I use the bathroom? – Efshar leishtamesh basherutim? – אפשר להשתמש בשירותים? 5. How to ask “Do you speak English” in Hebrew? Face it, you may need English once your Hebrew phrases run out. Ah, good old English. Makes life easier. Do you speak English? (formal for a male speaker) – Haim ata medaber anglit? – הַאִם אַתָּה מְדַבֵּר אַנְגְּלִית? Do you speak English? (formal for a female speaker) – Haim at medaberet anglit? –הַאִם אַתְּ מְדַבֶּרֶת אַנְגְּלִית? Sometimes you just don’t understand. And it’s quite okay. We all run out of things to say… or lose the ability to comprehend whatever’s coming out of someone’s mouth. When you run out of Hebrew words, you can resort to this. I don’t know. (male speaker) – Ani lo yodea – אֲנִי לֹא יוֹדֵעַ. I don’t know. (female speaker) – Ani lo yoda’at – אֲנִי לֹא יוֹדַעַת. Where are you from? (for males) – Me’eifo atah? – מֵאֵיפֹה אַתָה? Where are you from? (for females) – Me’eifo at – מאיפה את? 9. Asking – What’s your name” in Hebrew? Well, what IS your name? Aren’t you going to introduce yourself in Hebrew? Here’s the question you’ll hear and you can use on others. What’s your name? – ma shim`kha? -מַה שִׁמֲךַ? It happens. Maybe you stepped on someone’s foot. Or maybe you accidentally used a female phrase on a male. Who knows, but knowing how to say “excuse me” or “sorry” in Hebrew is always good. Manners! And if they’re not total jerks, you’ll get this response. Here’s how to say “No problem” in Hebrew. So, what do you think? Leave a comment & like or share this article. 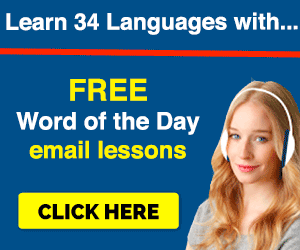 Want to learn & speak Hebrew? 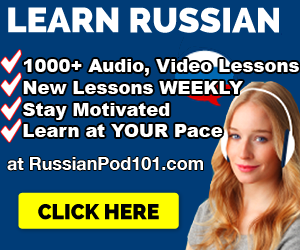 Try HebrewPod101 Audio & Video Lessons for free! 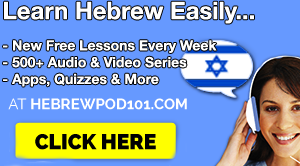 Click here to learn Hebrew with HebrewPod101!